This year I am adding more meatless meals to my repertoir. 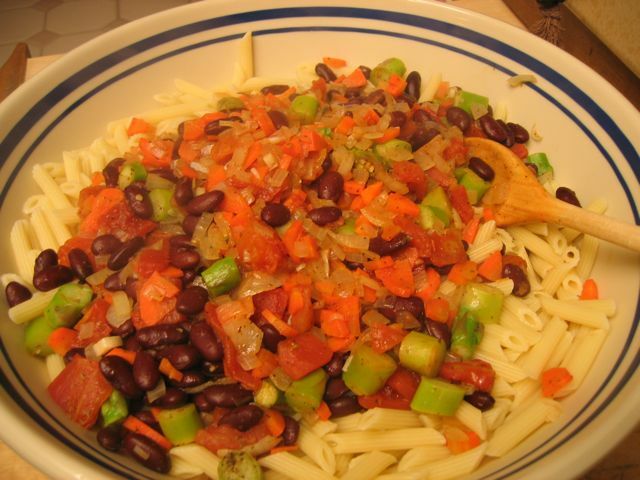 Pasta e Fagioli (pasta and beans) is a traditional Italian meal that is simple, hearty and healthy. 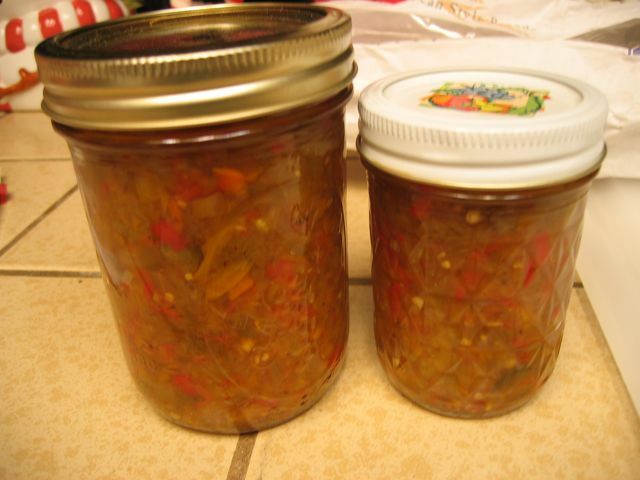 It has the added benefit of using any leftover vegetables you might have on hand, as well as pantry staples such as pasta, canned beans and tomatoes. Start your water boiling for your favorite pasta. A shaped pasta such as penne or bow ties (rather than string style) pasta works best for this dish. Mince onions and carrots, then saute in olive oil until cooked. Combine the vegetable saute with the pasta and toss gently. Add some of the reserved tomato juice or pasta water if a more loose sauce is desired. Garnish with grated fresh parmesan or pecorino and enjoy! 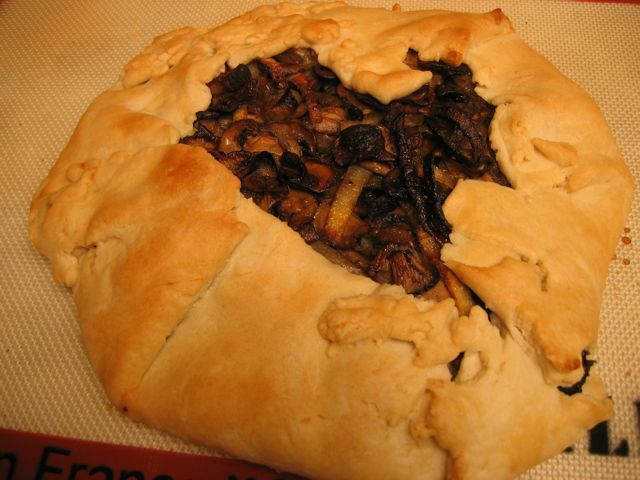 This improvised vegetable crostata made a delicious main course meal recently. First I defrosted a package of frozen spinach and squeezed out as much excess moisture as I could, and set it aside in a bowl. Then I made a simple pie crust dough and let it rest in the fridge. Then I sauteed a pan full of mushrooms and onions in olive oil, seasoned with salt and pepper, until tender and carmelized. When the vegetables were cooked, I took the pie dough from the fridge and rolled it out flat. 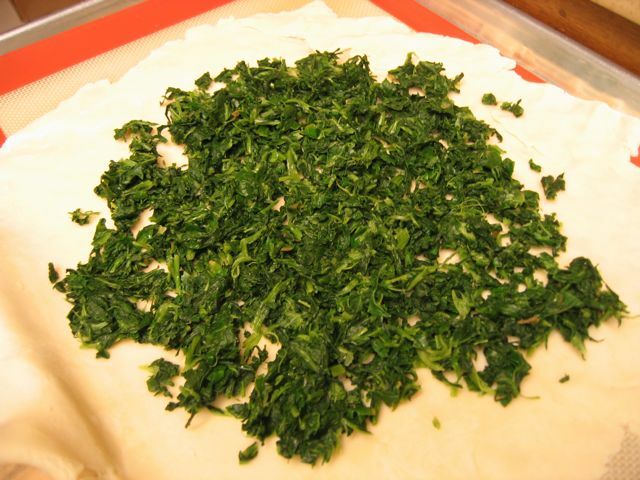 I spread the spinach out as a base for the crostata, leaving the edges of the dough empty. (Those edges would later fold over the top). 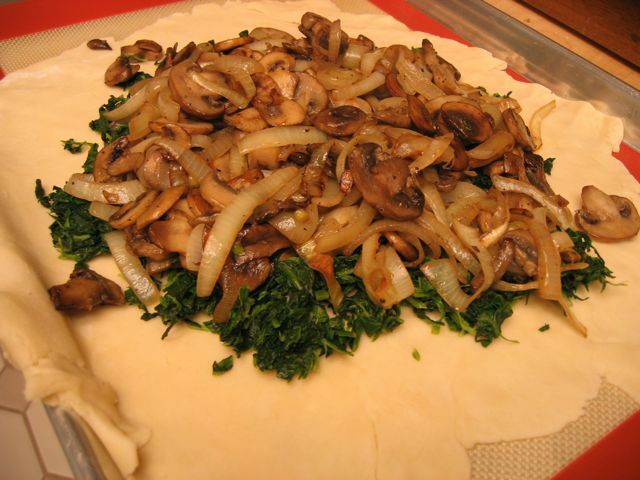 Then I layered the onions and mushrooms over the spinach. Then I folded the edges of the dough over the top, leaving the center exposed, and baked it at 375 degrees F. until it was brown and lovely. I also had brushed a little milk on the crust to help it brown. I think we were all surprised at how tasty and satisfying this dish was to eat! I was able to garnish my crostata with some delicious green tomato chow chow that my sister Karen had sent us for Christmas. I had never had chow chow before, and it was fabulous! 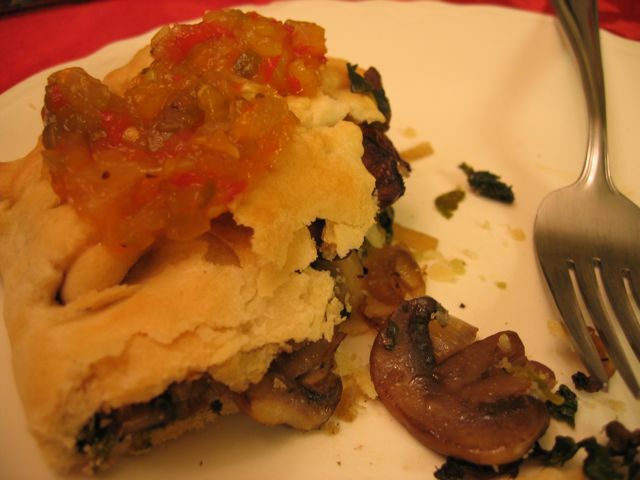 It was the perfect tart-sweet accent for the savory vegetable pie. One of my resolutions this year is to add a few more vegetarian main course meals to my cooking routine, and this dish will go a long way toward satisfying that goal--as well as our stomachs!